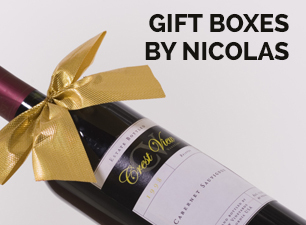 Its dark brick red dress offers a wooded and roasted nose with aromas of black fruit and licorice. This characteristic of the wine is spicy. 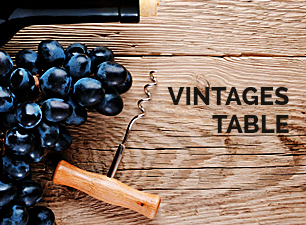 In Morocco, the culture of the vine dates back to the sixth century BC at the time of the Phoenicians. 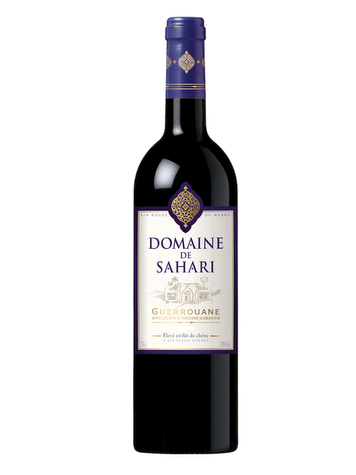 A leading Moroccan wine, the Domaine Sahari has the prestigious Appellation d'Origine Garantie, Guerrouane. 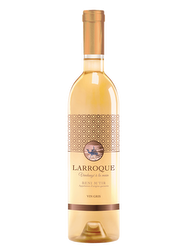 Terroir: Located on the foothills of the Atlas at 600 meters, this area of 1,200 hectares is based on clay and limestone soils. 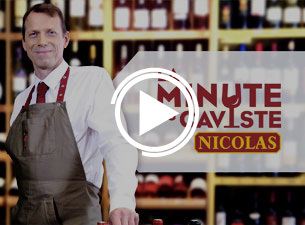 Vinification: The grapes are de-stemmed and then benefit from a temperature-controlled fermentation (25 ° C) in stainless steel tanks for a fortnight. The procedure is the pneumatic pressing to obtain the separation of the wine press. 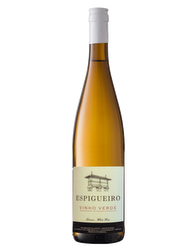 The wine is aged in vats and then in barrels for a period ranging from 6 to 8 months.